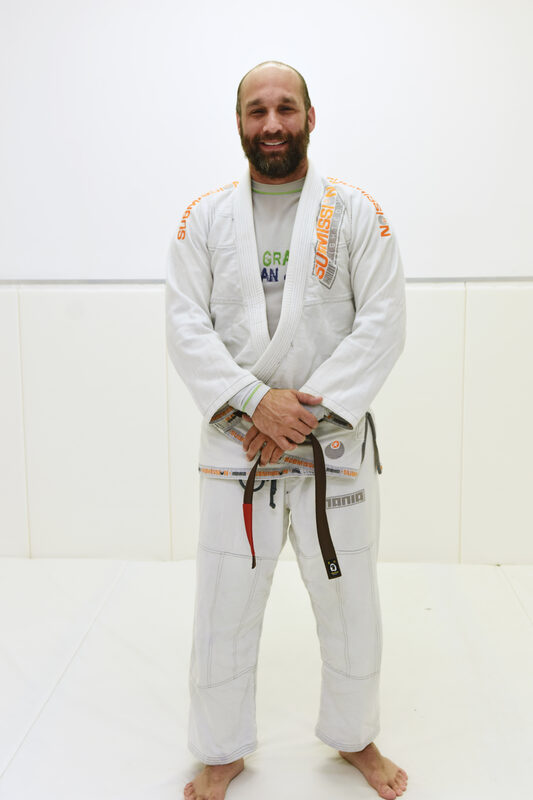 Shane is a Brown belt in Brazilian Jiu Jitsu and an active competitor. Shane was also an elite wrestler when he was in high school. Shane is passionate about teaching - especially in Great Grappling's kids' program. As a life-long grappler, Shane understands the tremendously positive impact that jiu jitsu can have in the lives of children. He is dedicated to becoming a world-class instructor. Shane teaches our 4-6 year old class on Mondays and Wednesdays. Shane has a beautiful wife and a son who also grapples. His family is dedicated to serving the community through their church and other community opportunities.